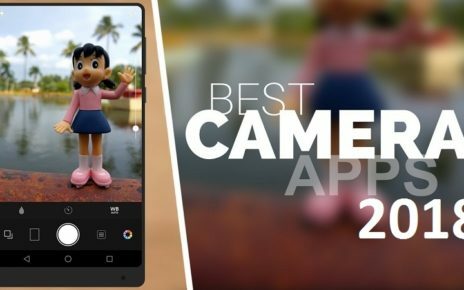 We are in the middle of 2018 and here we bring you our selection of the best Android games of 2018. A list of the highest quality and level titles that can be found on Google Play. We have free games and others for payment, but they all offer hours of fun and its developers have invested many hours of work. We hope you find one that you like. All selected games have reached the Play Store during this year. In total 25 games of different genres from RPG, puzzles, graphic adventures, shooters or casual games. A list that we hope to continue increasing as new games arrive, among which we hope for example Asphalt 9, The Elder Scroll Blades, Brawl Stars, Command & Conquer or Alto’s Odyssey. A classic graphic adventure from the creators of Monkey Island. 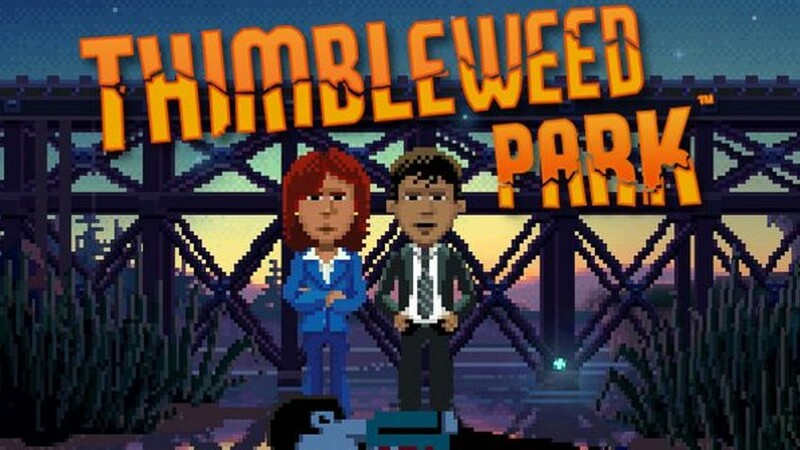 Thimbleweed Park is translated and dubbed into Spanish in a story that combines mystery, crime and a sense of humor. A jewel that arrives perfectly adapted to Android with all its Easter eggs and its complicated puzzles. A varied and fun RPG. Evoland 2 combines several game styles, ranging from fighting to Street Fighter style or card fights like Hearthstone. More than 20 hours of entertainment and no advertising or integrated purchases, since the game is paid. From the designer of Monument Valley comes a different game, with a style and an enveloping story. 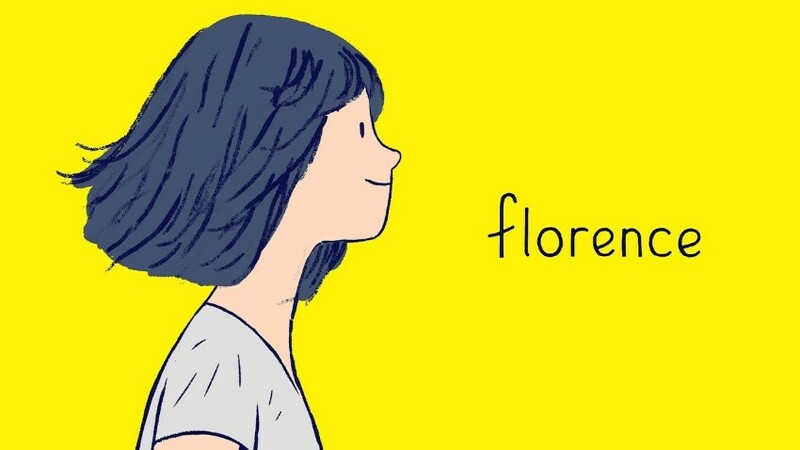 Florence is an interactive adventure where, through vignettes, we must solve small puzzles. A title that has no difficulty but takes us into the disheartening anguish of a young woman’s first love. 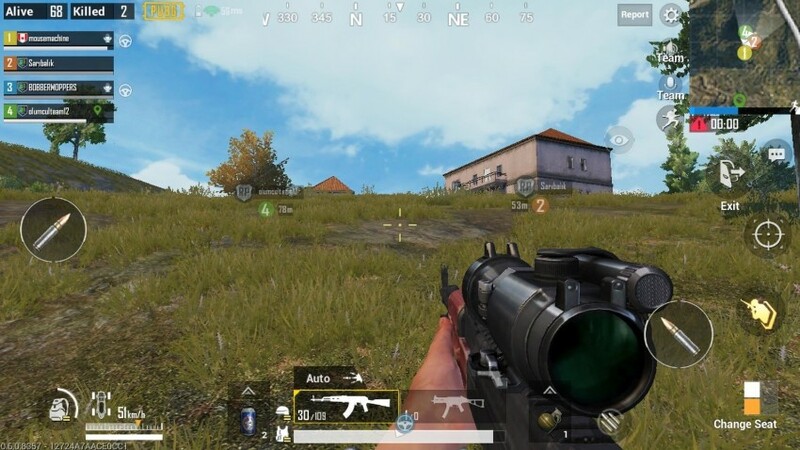 While waiting for Fortnite, PUBG Mobile is the best Battle Royale for Android. 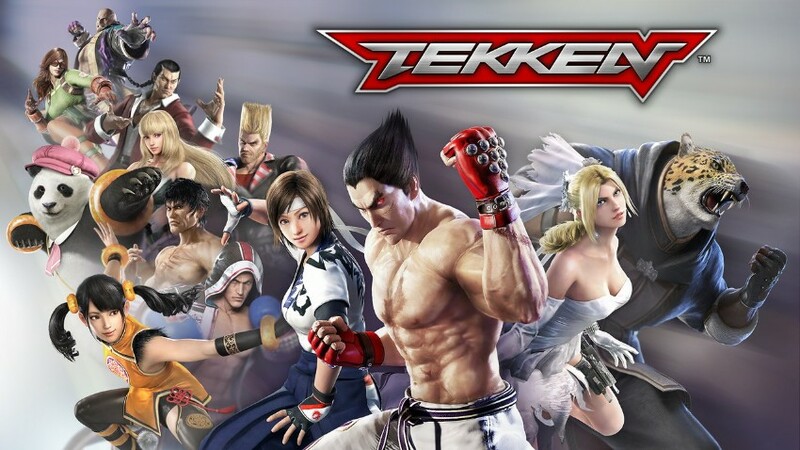 It has meant a before and after due to its playability, its online mode and its excellent graphics. A preview of everything we can have in mobile games. 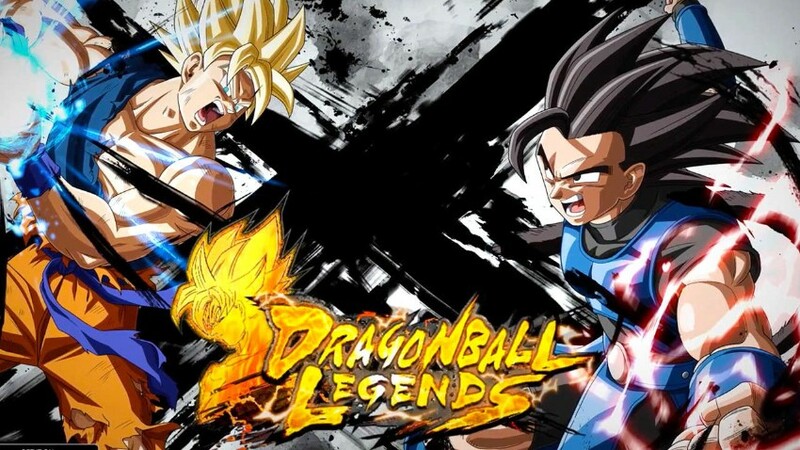 It is one of the best Android games of 2018. 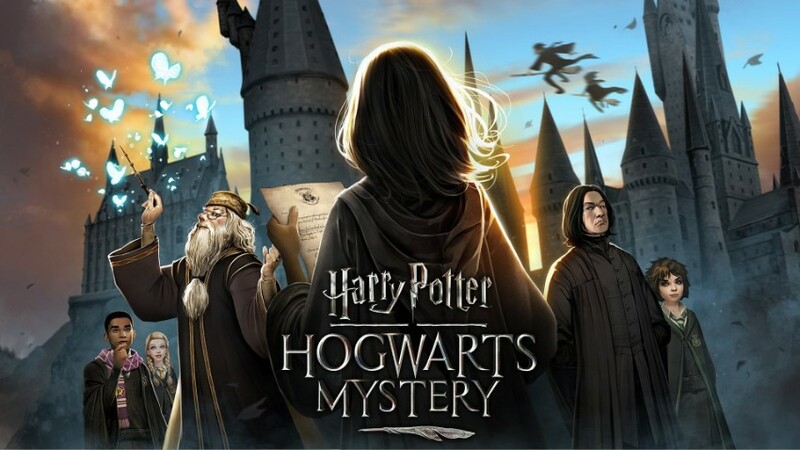 The Harry Potter saga returns to Android with a free RPG in which we must train our character, find pets, get potions and spells and discover magical mysteries that are hidden in Hogwarts. .Projekt is one of those magical puzzles, with an excellent design and soundtrack to relax and hang out with your mobile. We do not have the graphics or the complexity of other games, but it is a puzzle done with care and affection and it deserves to be among our list of the best of 2018. 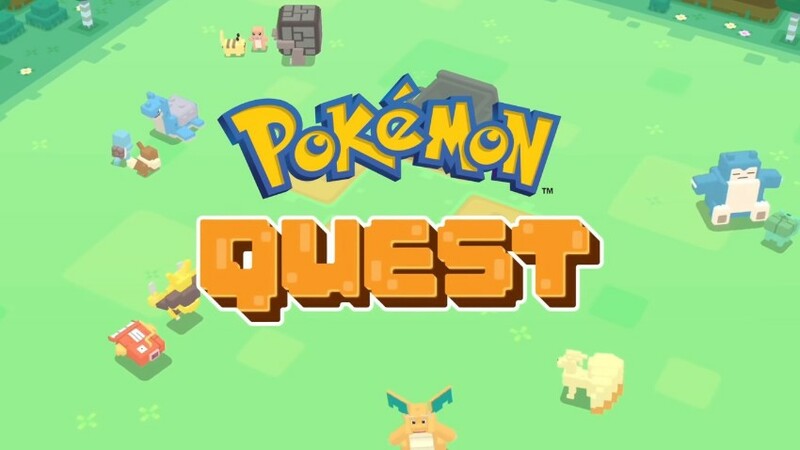 Two years after the success of Pokémon GO, Nintendo presents Pokemon Quest, a game halfway between the classic Pokémon and Minecraft. A curious adaptation of the saga to a more casual and current style to try to engage new players. 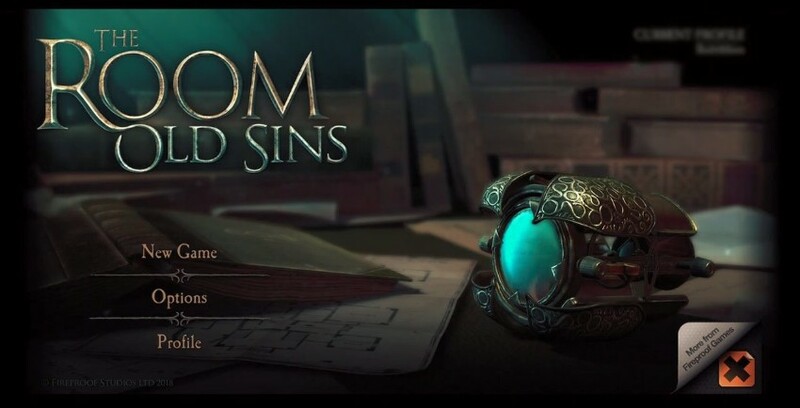 The Room Old Sins is the new story of a saga that has already made a dent in Google Play. 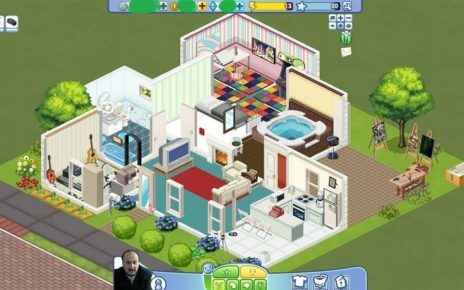 This fourth installment takes us to explore a dollhouse and has first-class 3D graphics. Gameplay, textures, details … an immersive experience translated into Spanish. 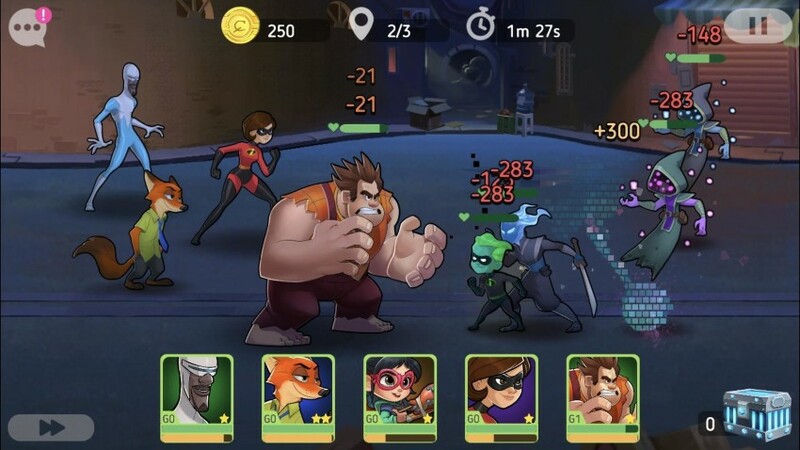 Gameloft brings us Dead Rivals, an MMO that plunges us into a zombie apocalypse and where we must eliminate them using all the weapons we find. An open world with personalized characters, cooperative missions and team battles to see who kills more zombies. 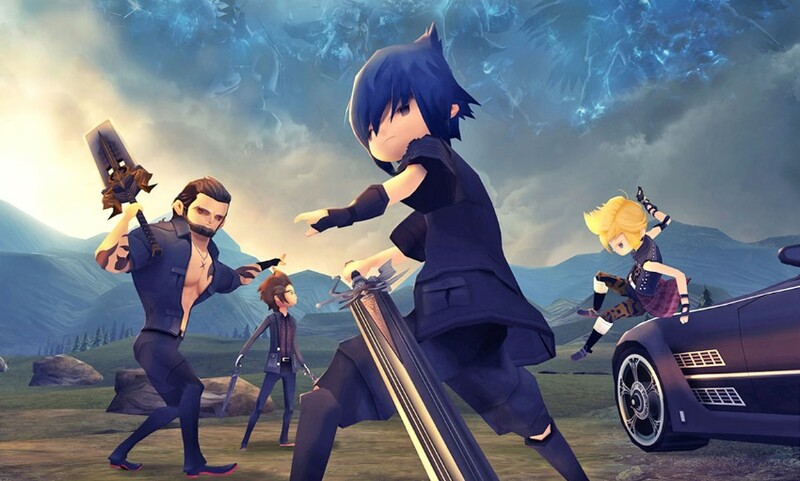 It is one of the best Android games of 2018. We continue with the terrifying environment. Friday 13th is a title that puts us in Jason’s shoes. 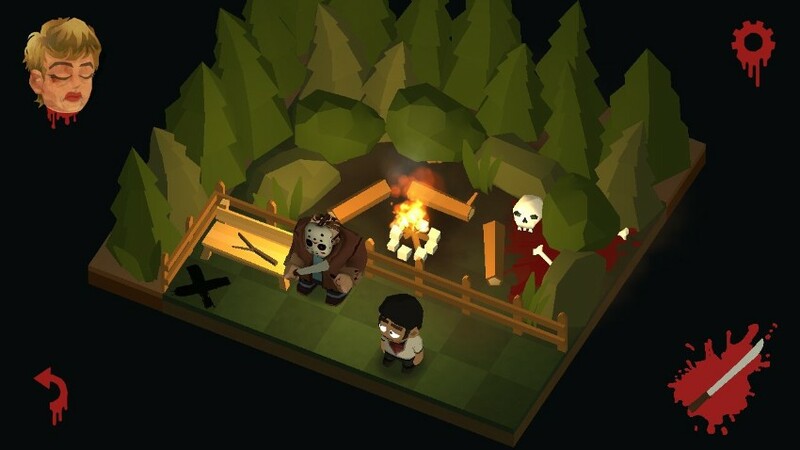 We have a puzzle style game where we must slide our killer to collect their revenge. 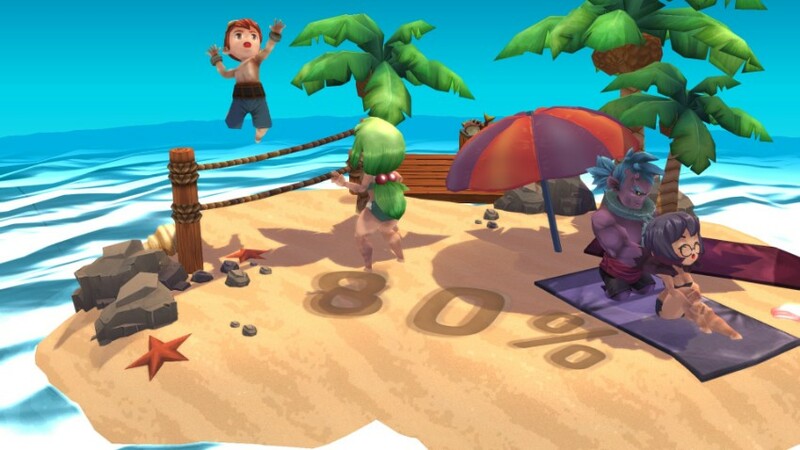 A game with simple but very characteristic graphics. If you’re looking for an RPG with great graphics, Darkness Rises is a game of epic battles. 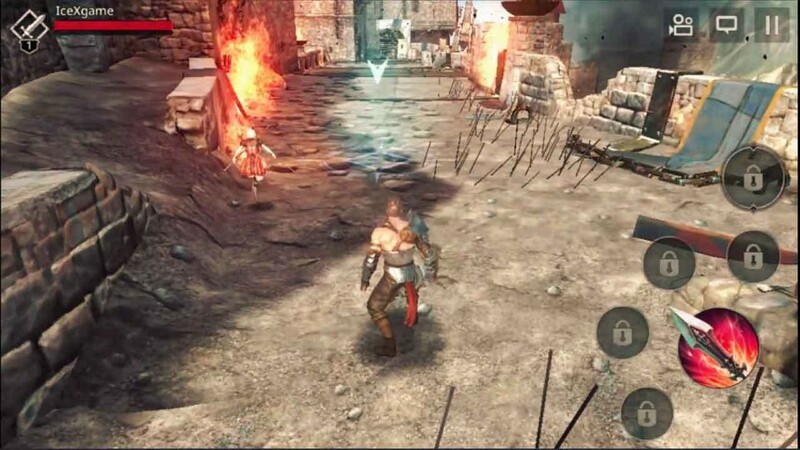 We can choose between warrior, sorceress, berserk or murderer and explore the various dungeons to defeat the enemies. The Warhammer universe comes to Android in the hands of Warhammer Quest 2, a dungeon crawler with many objects, a powerful campaign mode and a combat style by squares that fits very well with the philosophy of the game. The last remake of Oddworld. New’n’Tasty arrived just at the beginning of the year and we have an adaptation of the game presented in 2014 for PlayStation 4. It is compatible with devices such as a Bluetooth controller, a wireless keyboard or a joystick, in addition to having synchronization with Google Play Games. A kind of GO Pokémon but with dinosaurs. Who can not want something like that? 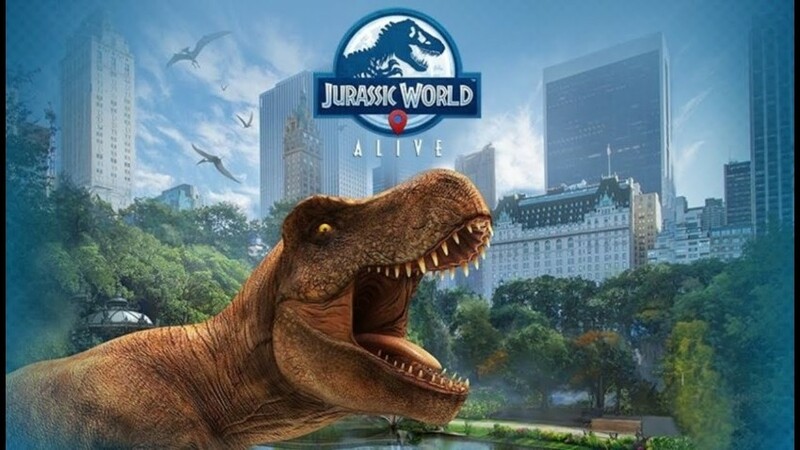 Jurassic World Alive takes advantage of the pull of the new movie to give us a game of augmented reality where to chase the mythical creatures. And we continue with dinosaurs. ARK: Survival Evolved is another of those console games that come to Android but maintain the graphics and essence. With its Unreal Engine 4 engine, we have a survival title that takes us to a wild island full of dinosaurs of multiple levels and dangerousness. 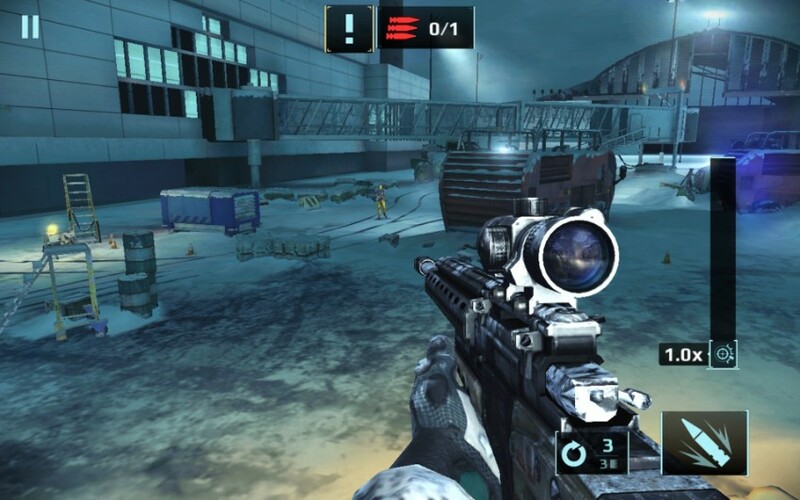 It is one of the best Android games of 2018. 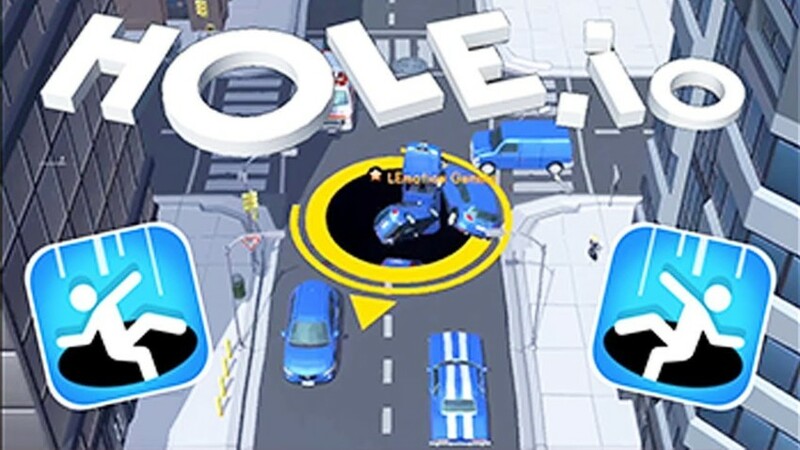 Helix Jump accumulates millions of downloads, but VOODOO is left with Hole.io, an addictive multiplayer game in which our character will be nothing more and nothing less than a hole whose goal is to swallow everything in its path. One of those casual games that hook thousands of people. Form a team with the most famous Disney superheroes. With Disney Battle Mode we have a free action game, although with integrated purchases, which has the latest additions of characters. Highly recommended for the little ones who want to spend an exciting time. It is one of the best Android games of 2018 you must try. 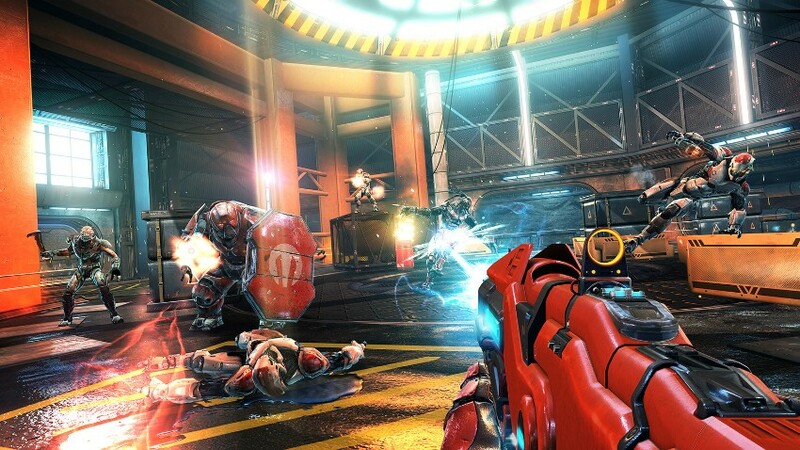 A multiplayer shooter with high-quality graphics. Shadowgun Legends arrived in March of this year and offers cooperative games, teams, player vs. player and with more than 200 different missions. Annapurna Interactive repeats in this list with another one of its games. 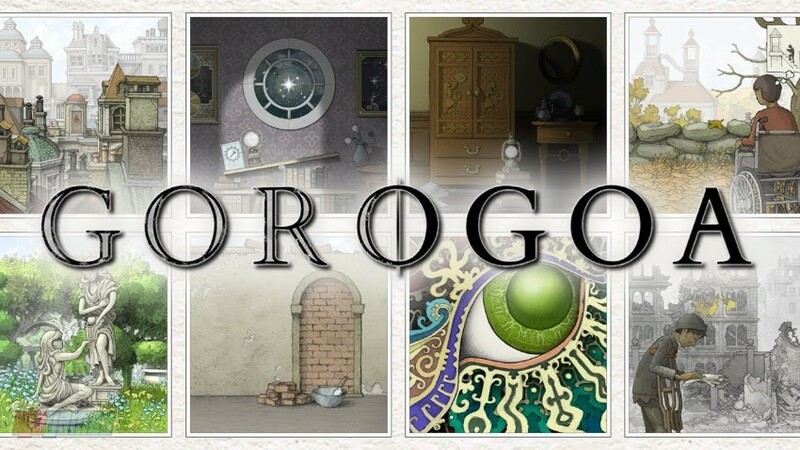 I feel weakness for this type of creations, but Gorogoa is another one of those mysterious puzzles with which you stay absorbed looking at the screen of the mobile. 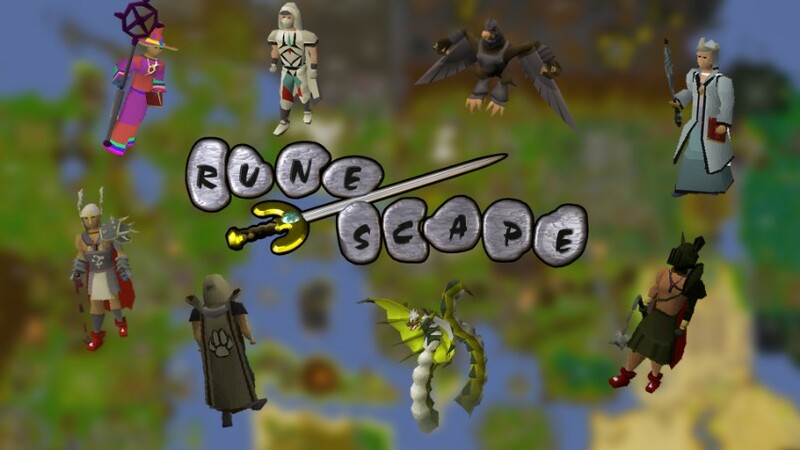 Runescape Old School comes to Android in beta form and offers us a real MMORPG. 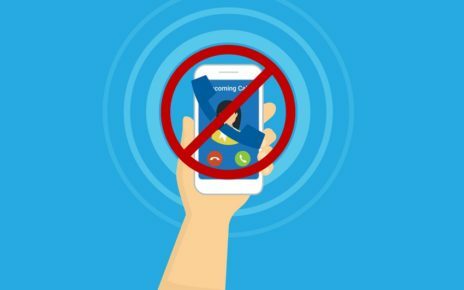 We are facing the largest and most popular of all time, now also adapted to mobile devices although we must take into account that it is cross-platform and the servers are shared with PC users. 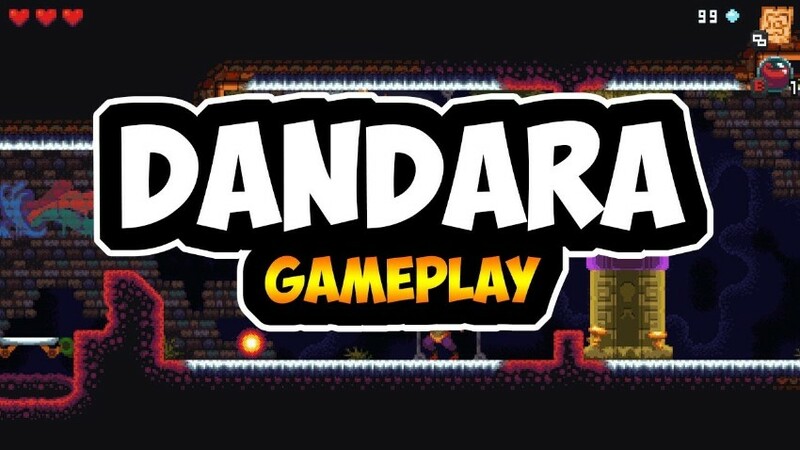 Dandara is a mix between Prince of Persia and Metroid. 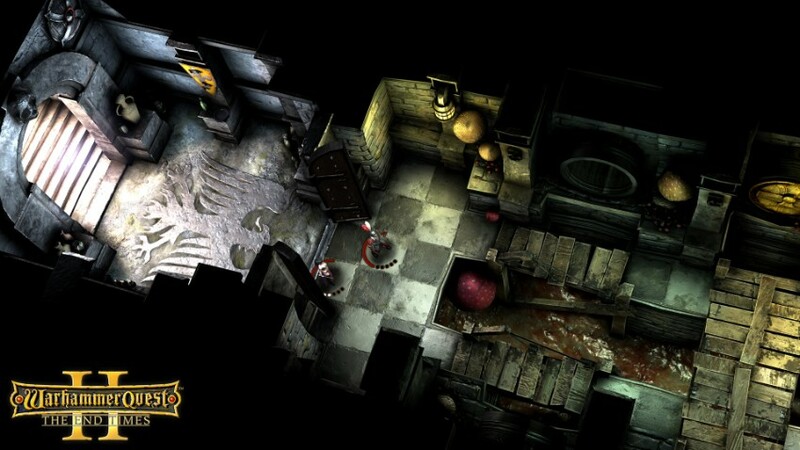 An adventure game with 2D graphics, great difficulty and a game where gravity changes. Its price is quite high but still for its technical quality and the work behind it is worth placing it among the best games of the first half of 2018. The legendary game to create our home comes adapted for mobile platforms. 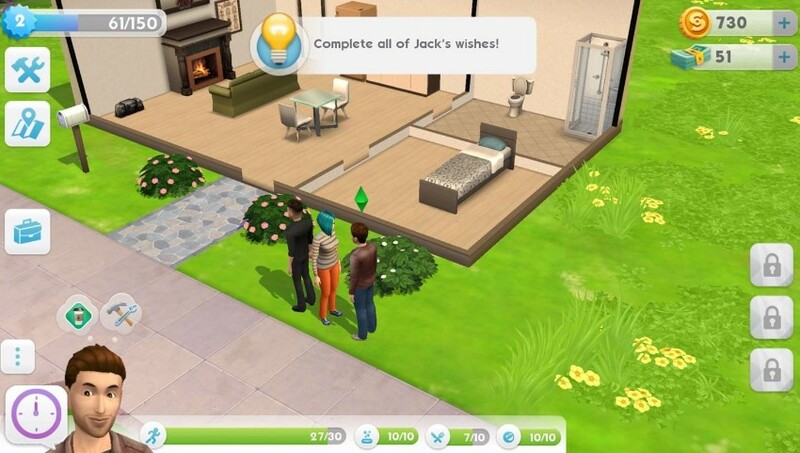 The Mobile Sims brings together all the ingredients that made the original The Sims game famous, from the details of our character, the possibilities of improving skills, interaction with neighbors, home construction or social and work improvement.